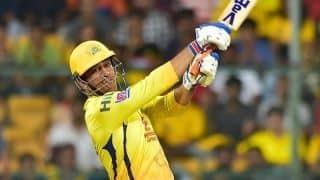 IPL 2018 Points Table: Rajasthan Royals became the 4th team to qualify for the Playoffs. 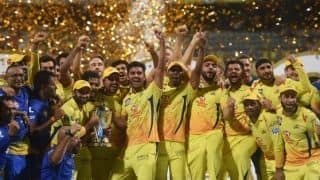 May 20, 2018 IPL Points Table: The 11th season of the VIVO Indian Premier League (IPL) commenced on April 7, 2018 where Chennai Super Kings (CSK) beat Mumbai Indians (MI) by a slender margin. The defeat cost MI enough as they lost a Playoff berth. 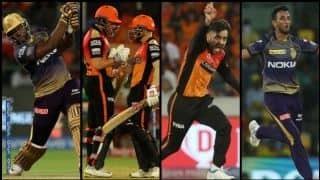 After 56 matches, we finally have the four teams — Sunrisers Hyderabad (SRH), CSK, Kolkata Knight Riders (KKR) and Rajasthan Royals (RR) — who have made it to the Playoffs. 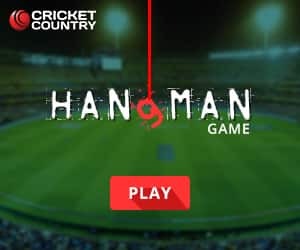 This year, the tournament is being played across 10 Indian cities. 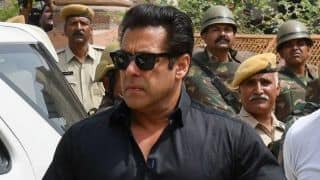 Jaipur made an entry back as host city after missing out on action for the past many years, the other nine home cities are Hyderabad, Bengaluru, Mumbai, Pune, Mohali, Kolkata, Delhi and Indore. The matches will be played at two time slots: IST 04:00 PM and IST 08:00 PM. 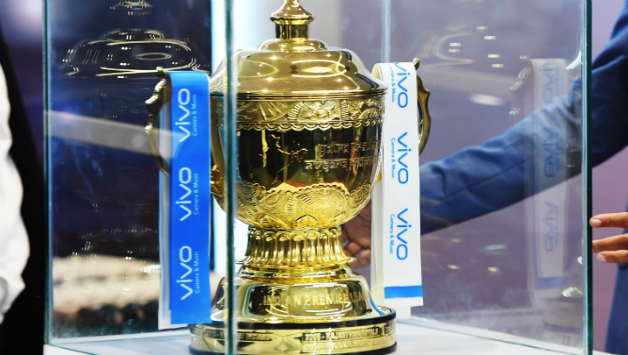 IPL 11 will be relatively longer than its previous edition, with the matches scheduled to be played across the span of 49 days. Both the tournament opener as well as the final, which will be played on May 21, will be conducted in Mumbai. All the teams played each other twice, as always, on a home-away basis. After the conclusion of the league stage, the top four teams on the points table will progress to the next round. In case multiple teams end on same points, Net Run Rate (NRR) will determine which teams go further. Of these, the teams finishing No. 1 and 2 will get two shots at making it to the final. They will play each other in Qualifier 1 and the winner of the match will go directly to the final. The losing team, however, will get another crack at making it to the final, as it will take on the winner of No. 3 and No. 4 in Qualifier 2. The table was updated after Match 56, the final match of the league stage, between Sunrisers Hyderabad and Kolkata Knight Riders.